HOUSTON (KTRK) -- Segment 1 - Part 1 of an interview with HISD's new superintendent, Richard Carranza. Carranza outlines his vision for the district and why the November 8th recapture election is so important to HISD. That is when voters will decide whether to authorize the district to make a $162 million payment to the state of Texas to help poorer school districts. 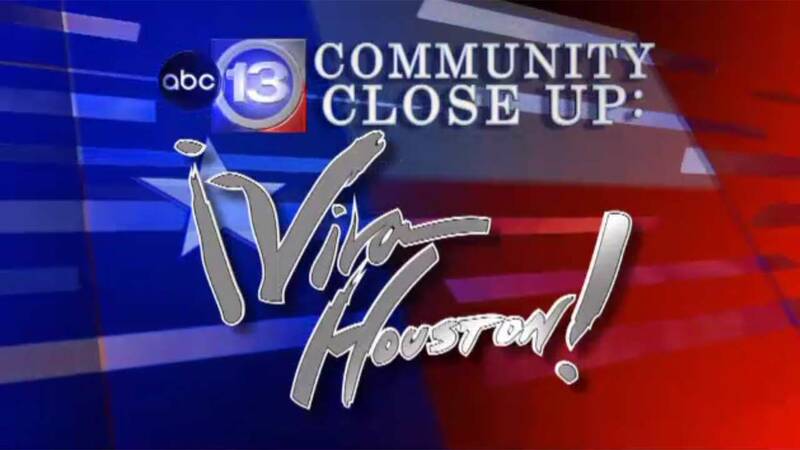 Segment 2 - Part 2 of the "Viva Houston" interview with new HISD superintendent, Richard Carranza. Carranza discusses HISD's school choice options and efforts to boost the number of Hispanics in the district's magnet program. He also talks about HISD's new partnership with the City of Houston that will give students 24/7 access to Houston Public Library materials online. A preview of the 5th annual East End Street Fest.